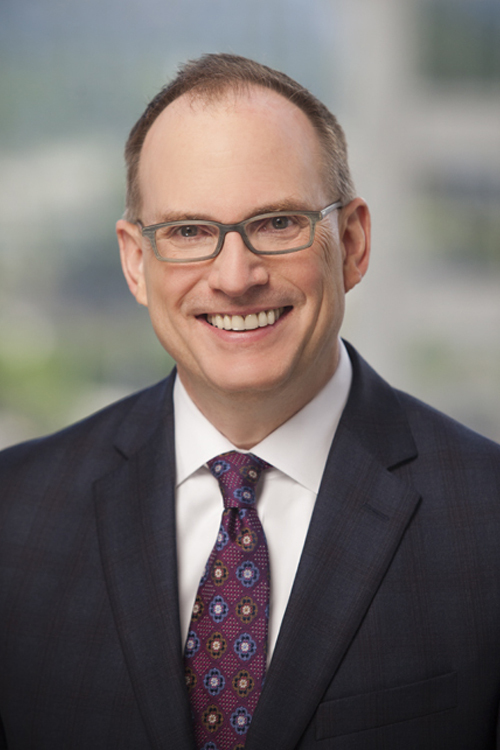 Chuck Cliett provides counsel to insurance companies and managed care entities in the commercial sphere and in relation to contracts with the Medicare program and state Medicaid programs. He advises clients with both risk-bearing and administrative services-only operations on a wide variety of regulatory and business issues, including the ever-evolving area of health care reform. Served as an in-house counsel, first for Texas Healthy Kids Corporation, a precursor to the Texas Children’s Health Insurance Program and Human Services Commission with its implementation, . Served as in-house counsel for Community First Health Plans, a San Antonio HMO. Served as a staff attorney for the Texas Department of Insurance from 1994 to 1998.